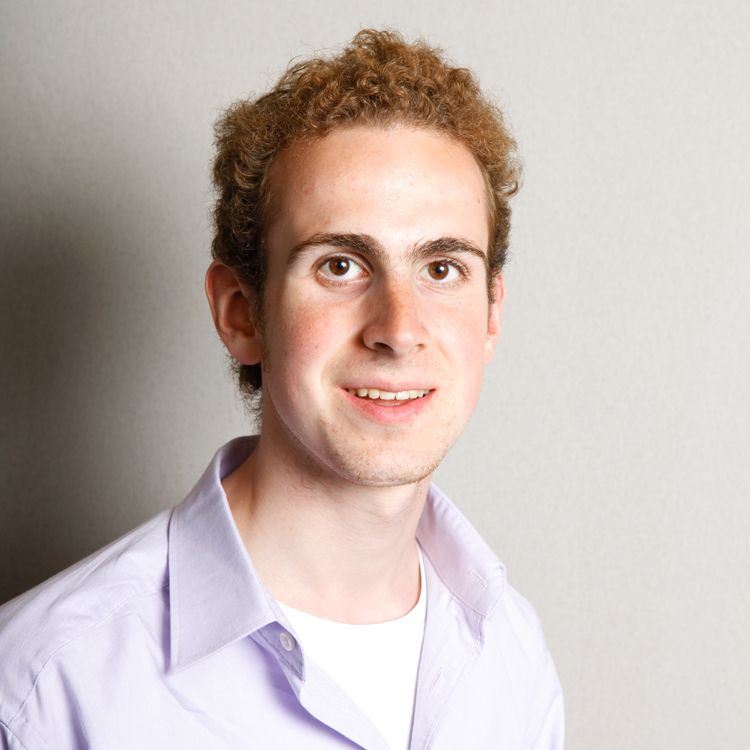 PITCH - Keezel democratizes online privacy and security. Protection on WiFi networks now available for the non-tech savvy. Support Keezel from today on Indiegogo. AMSTERDAM - We all use WiFi everywhere, but it's an ever growing security risk. Every week news breaks on big corporate hacks, state sponsored cyber-attacks, governments losing their citizens' records (recent hack of OPM databases compromised 22.1 million people) and on a personal level cryptolockers, identity theft and public WiFi hacks. Keezel is the user friendly way to online freedom and privacy for all of us. A device designed in the Netherlands providing secured WiFi at the tap of a button. Using keezel, users can protect their online identity and activities with increased control over their own internet usage. 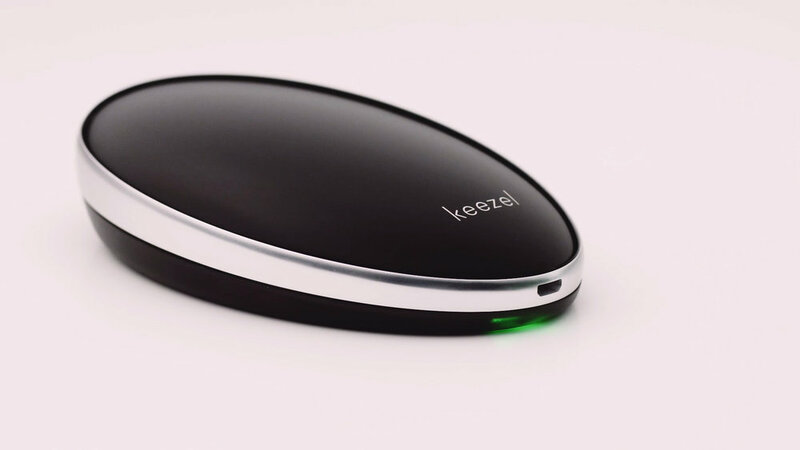 Keezel safeguards personal and business data completely wirelessly. Also, most of us are addicted to TV-shows, sports games and social media but not all content is accessible everywhere, due to geographic restrictions. Keezel allows users to access online content wherever they are. 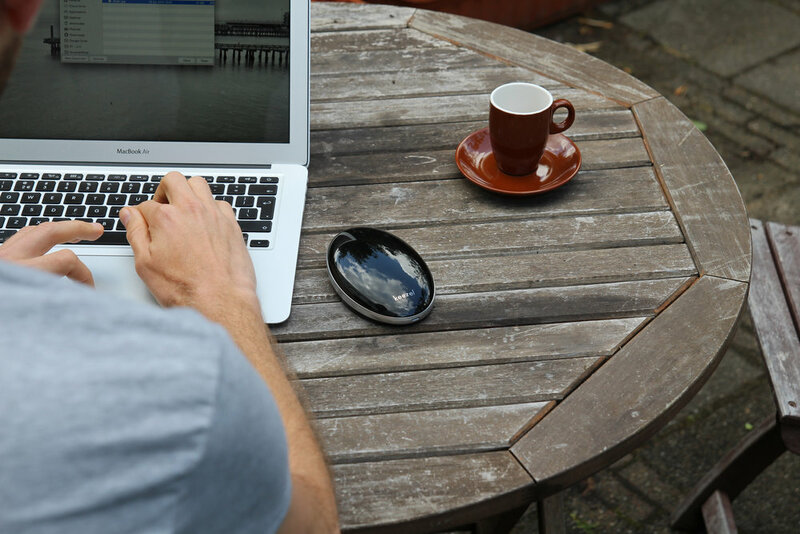 One device, multiple applications: Professionals using keezel on WiFi hotspots in coffee bars, hotels and airports can work on their confidential files with improved security. Small and medium businesses can enjoy affordable corporate like security. Consumers on vacation can watch their streaming services while abroad. People in countries with government restrictions can let their voice be heard online with keezel. Keezel uses a technology called VPN (Virtual Private Network). VPN has been available for many years and is being used by the majority of big corporations in the world to shield data from unauthorized access. However, it has always been out of reach for non-technical consumers. 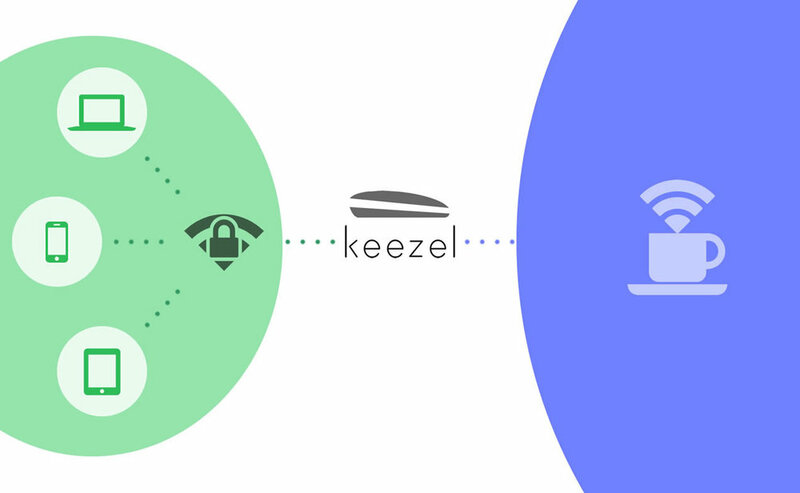 Keezel is the first to democratize internet security by making VPN technology accessible to everyone. Other VPN solutions do exist, but keezel is unique because it works with all WiFi devices. Moreover it can secure multiple devices at the same time. And most importantly, keezel makes VPN simple. Keezel has a unique business model. It partners with well established international VPN-providers, combining their networks into the world's largest VPN network. Keezel handles user subscriptions and distributes these fees amongst the VPN partners. This model improves privacy even further by separating the company that handles client information from the company that handles internet traffic. A lot of research and development is done to make keezel a user friendly solution to make VPN connections work for everyone. Using keezel doesn’t require any technical skills from the user. Knowing how to connect your phone to a WiFi network is enough. 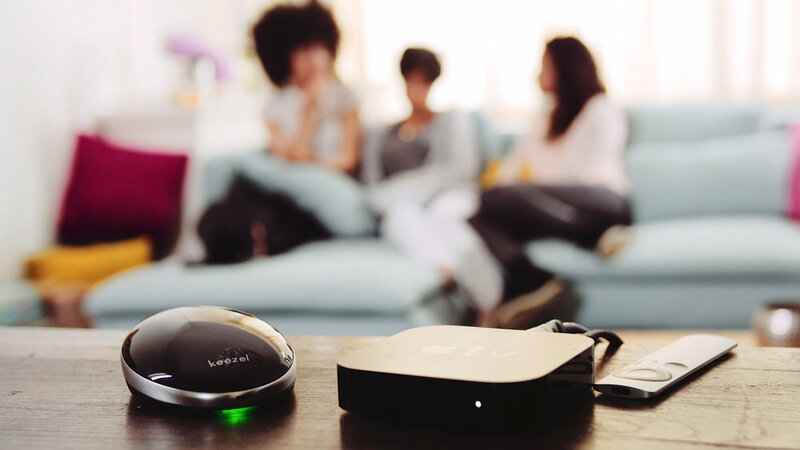 Keezel connects to WiFi networks, and at the same time it provides a separate secure WiFi network for the user. Select keezel WiFi - Press the button on keezel. 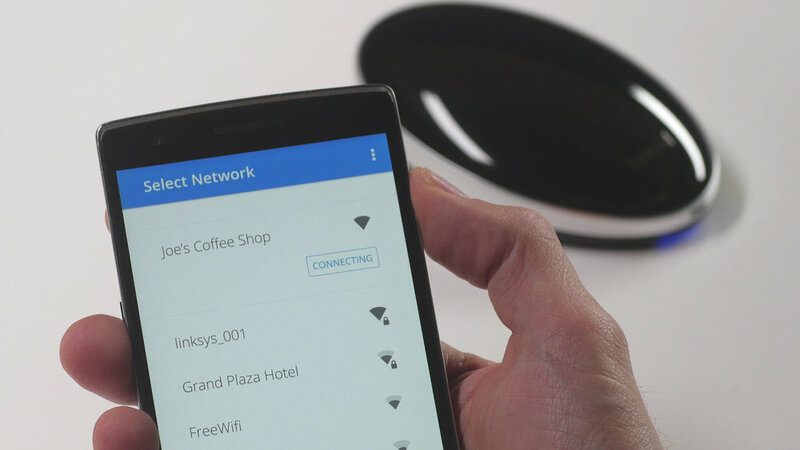 A phone (or other device) can now find the keezel WiFi. Select keezel WiFi. Connect to internet - Control the keezel from a phone and connect keezel to a nearby WiFi network, like in a coffee shop. (optional) Change location - Change the country that keezel connects to. The internet connection now works like the user is in that country. Keezel launches today on the popular crowdfunding website Indiegogo. With a crowdfunding campaign keezel wants to fund $60,000 to produce the first batch of keezels and bring the product to market. Keezel is available starting at 79 dollar including a one year VPN subscription. 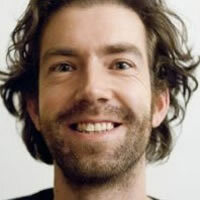 Keezel is an Amsterdam based company founded in 2015 that believes that the internet should be available for everyone in the same way. Keezel helps everyone enjoy their online freedom. Online freedom means protecting your privacy and security and at the same time enjoying a free and open internet. 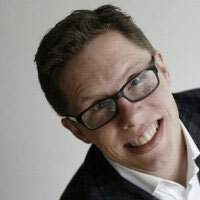 Keezel is created by experienced entrepreneurs: Aike Müller en Friso Schmid.